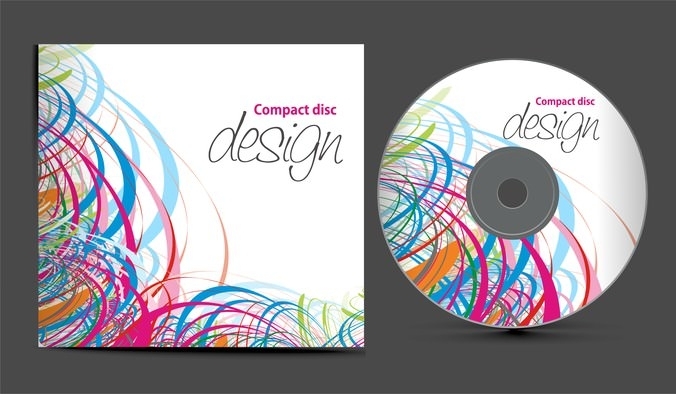 If you are a budding artist looking to save a fortune while designing your CD covers and album covers, then you can stop looking. 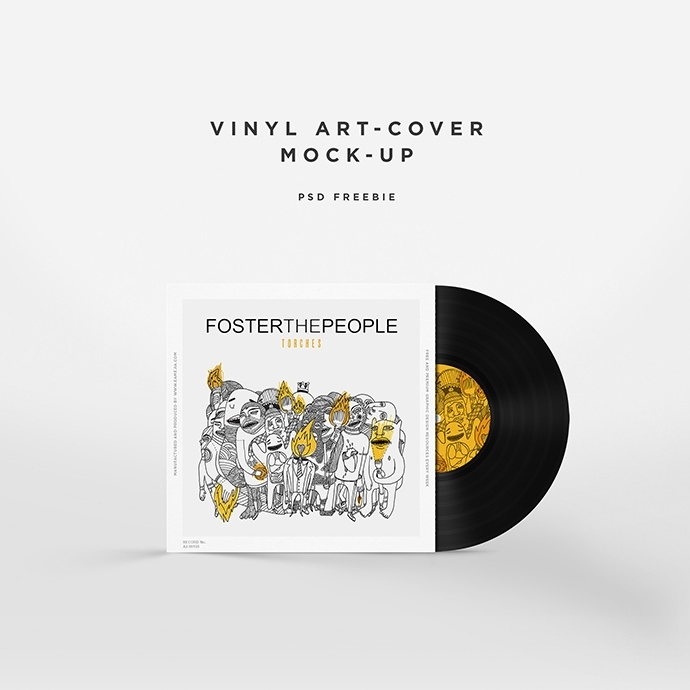 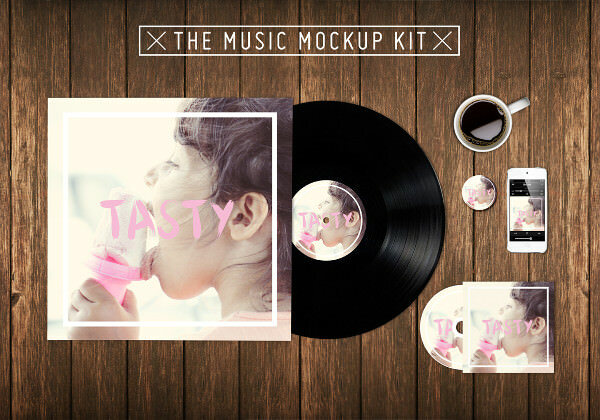 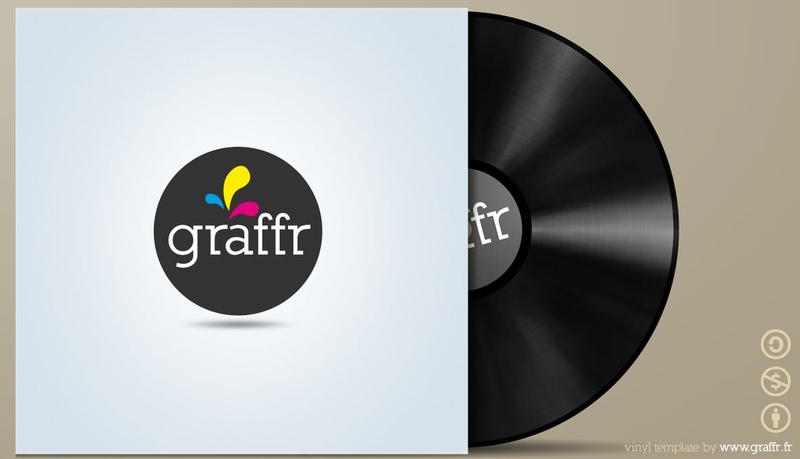 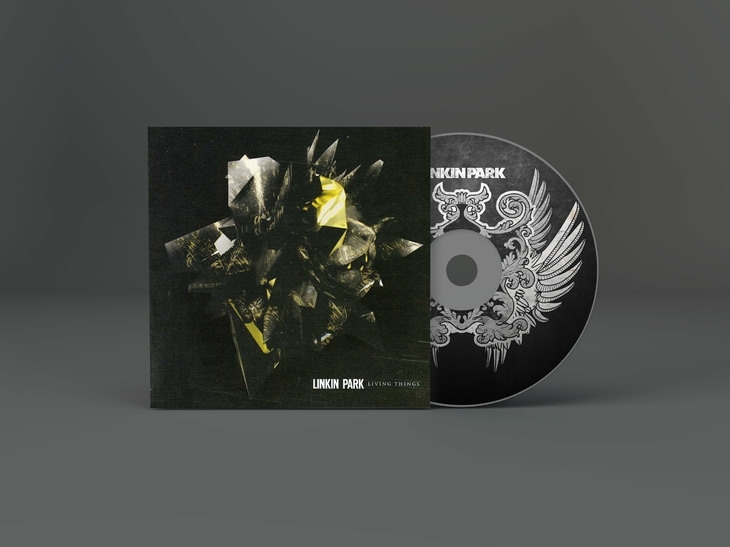 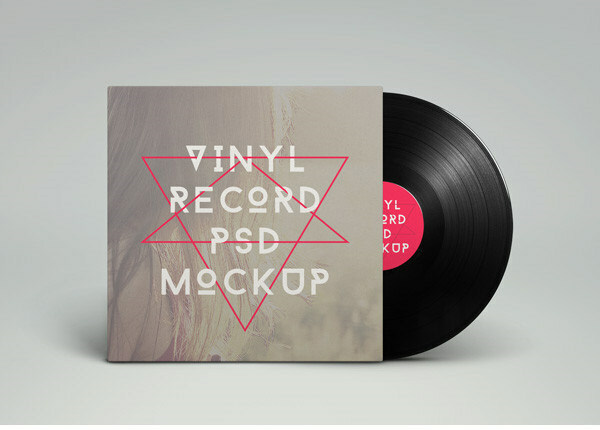 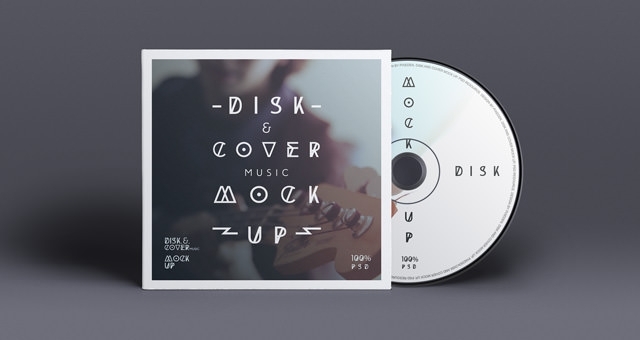 This place has the best Free CD cover PSD templates in PSD formats which will allow you to edit them any way you want on Adobe Photoshop, add album art and names/titles before getting them printed. 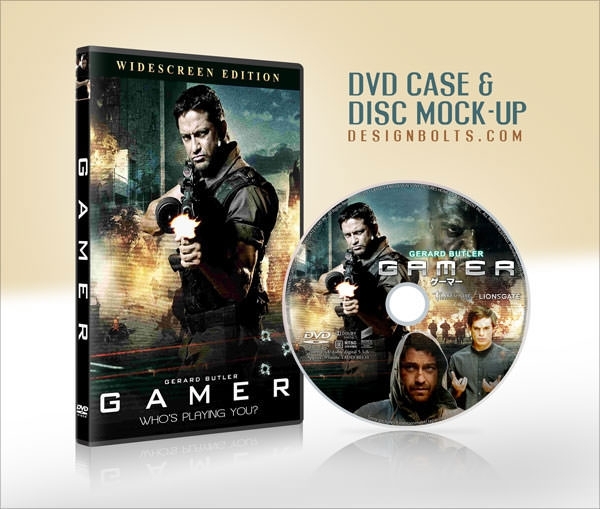 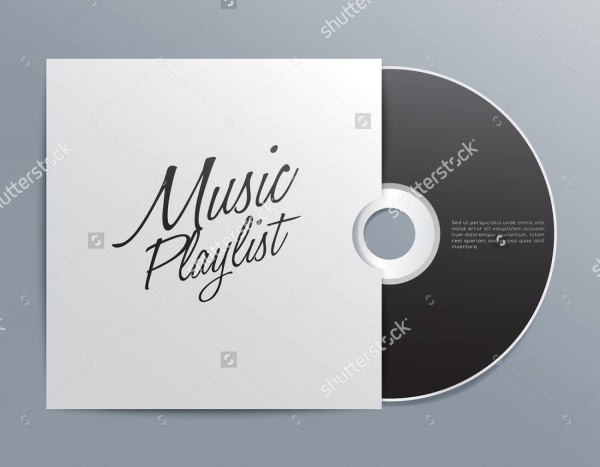 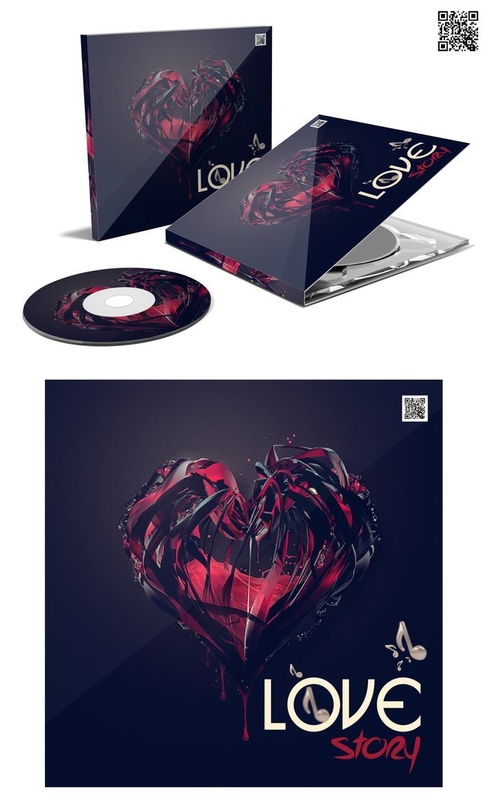 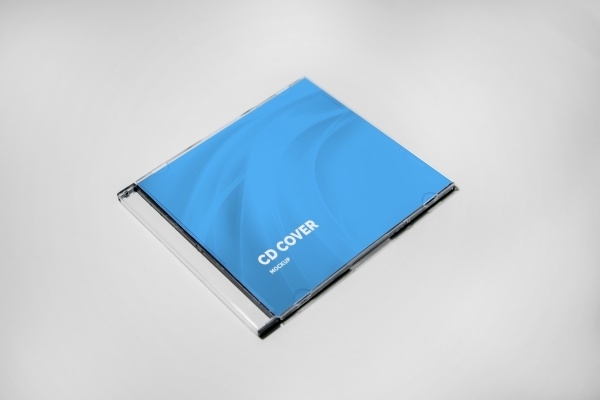 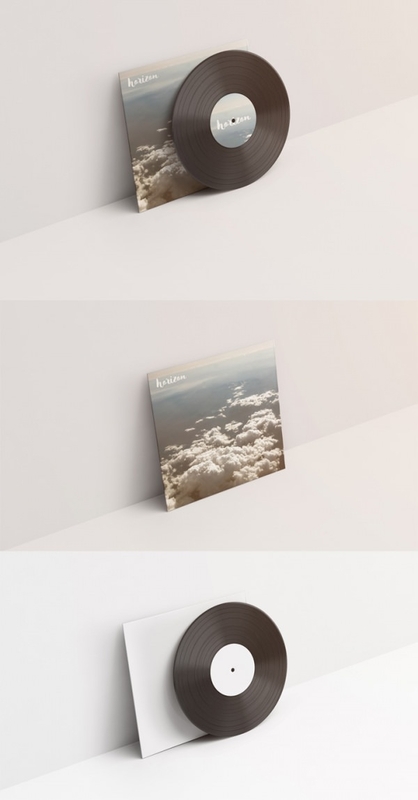 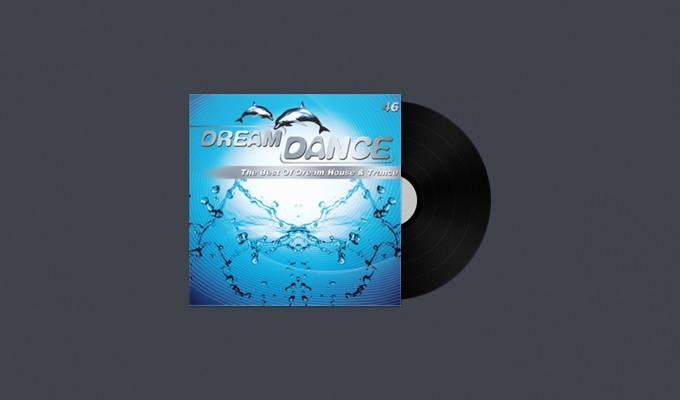 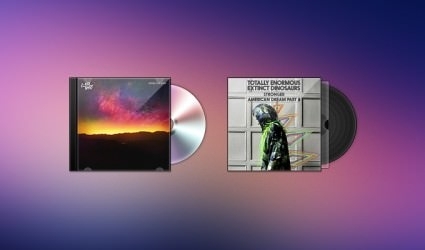 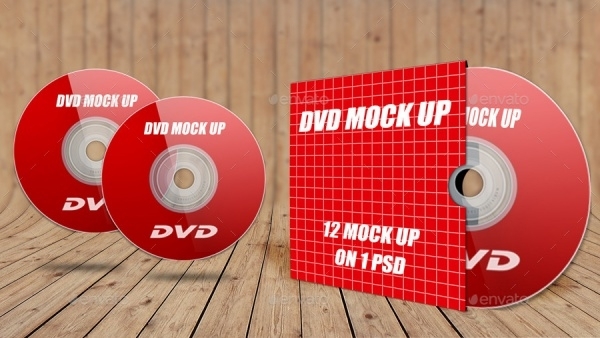 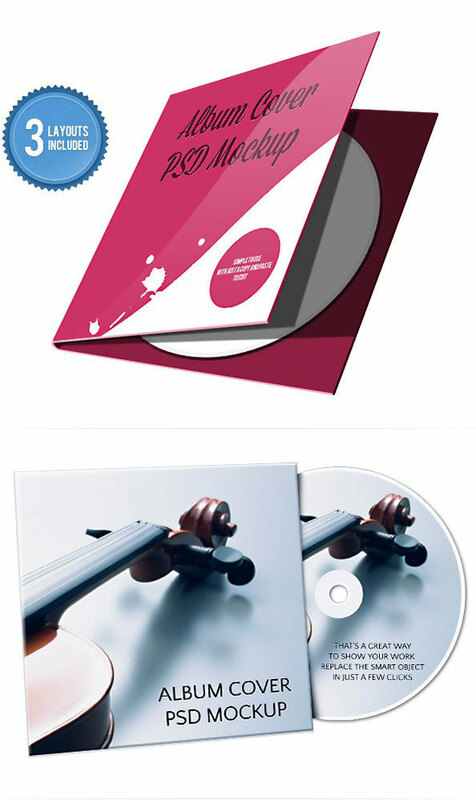 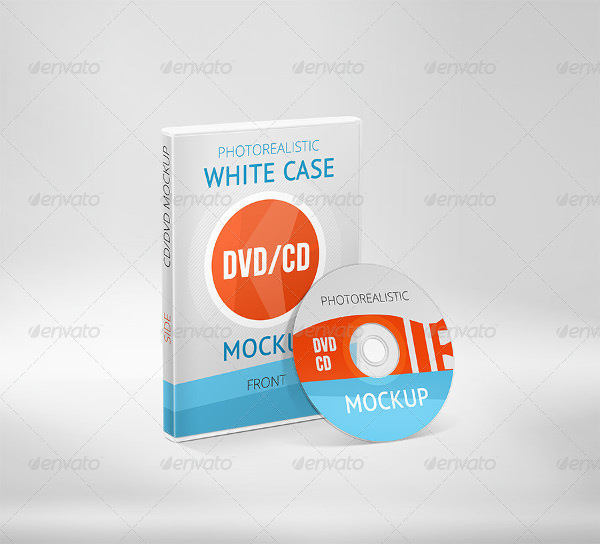 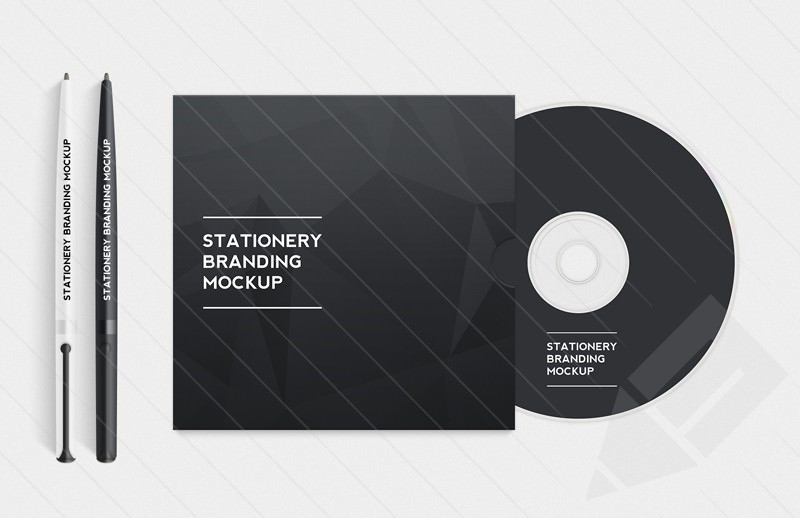 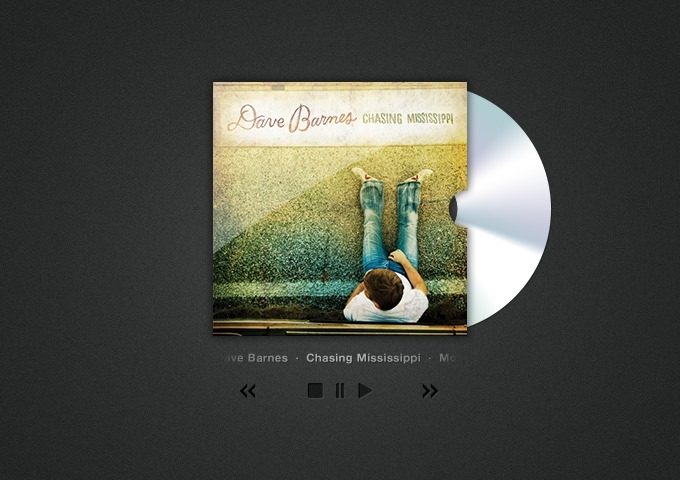 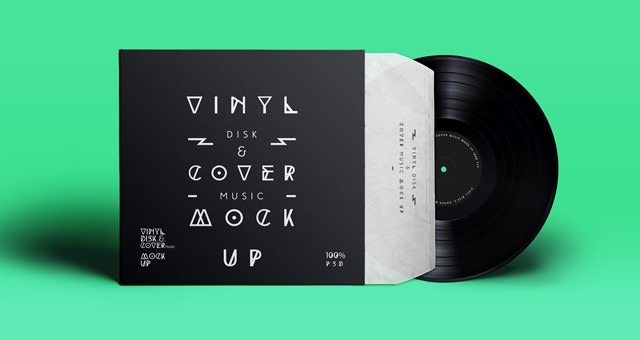 These Photoshop CD cover template covers are much required for CD collectors as well. 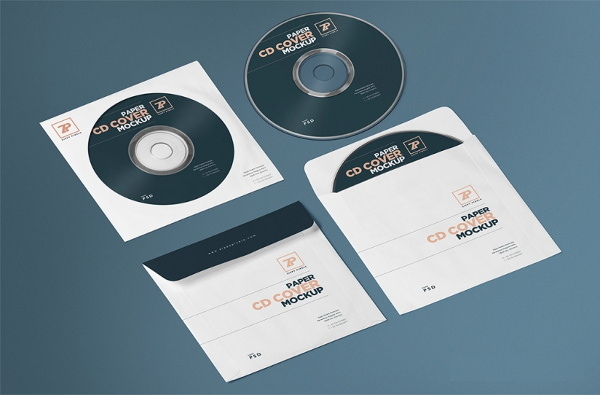 In fact, this is one way to ensure that your CDs do not get scratched. 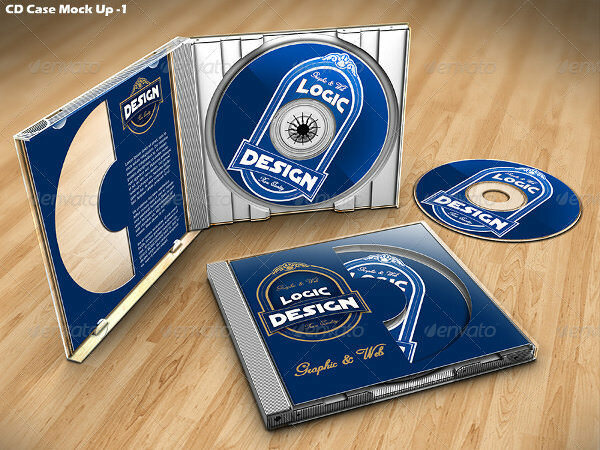 These templates can be of two types and hence can be used for two purposes. 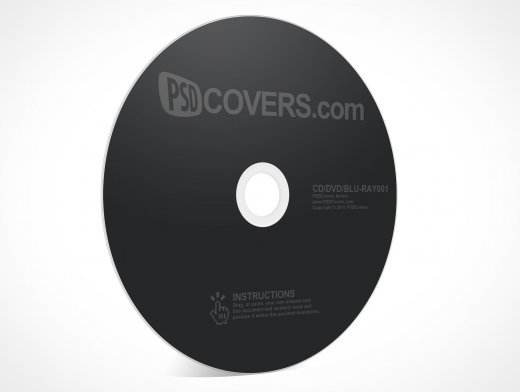 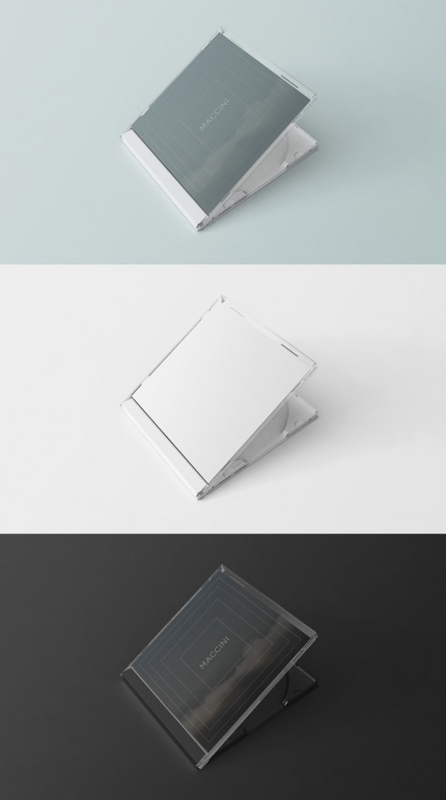 One, for sticking on the actual CDs and two, for making protective CD covers. 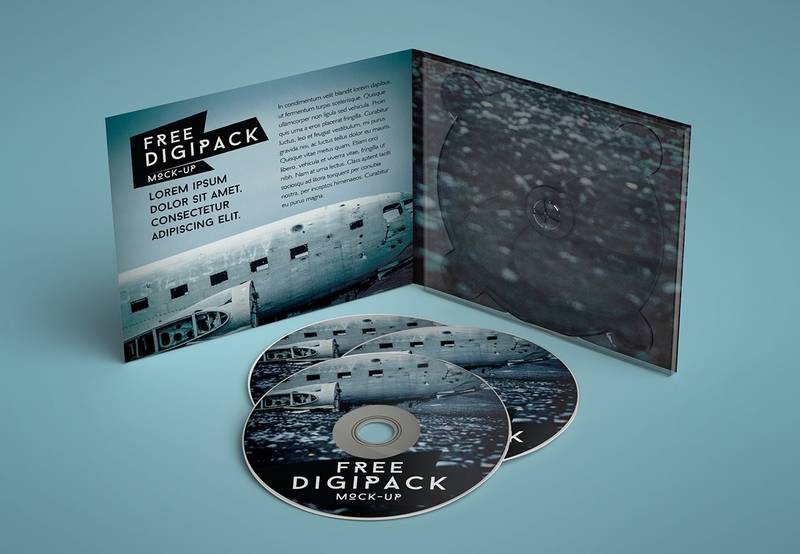 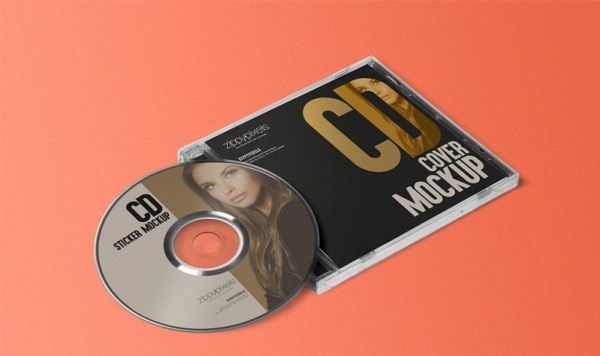 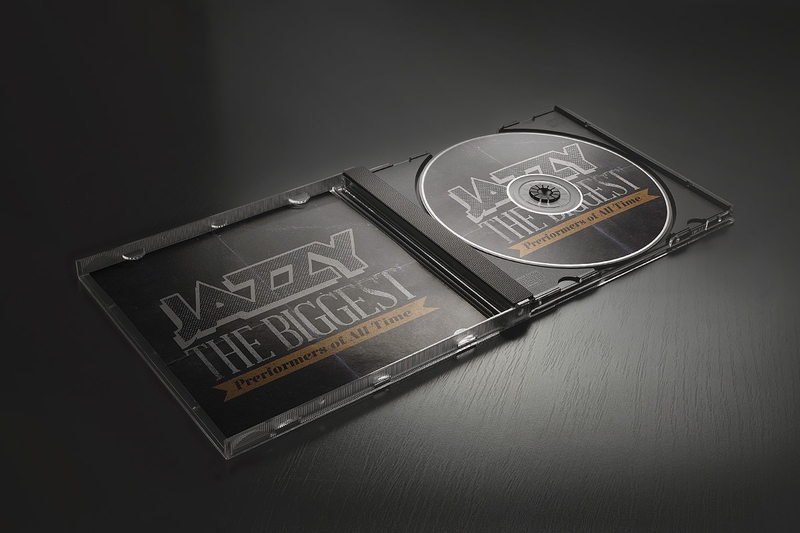 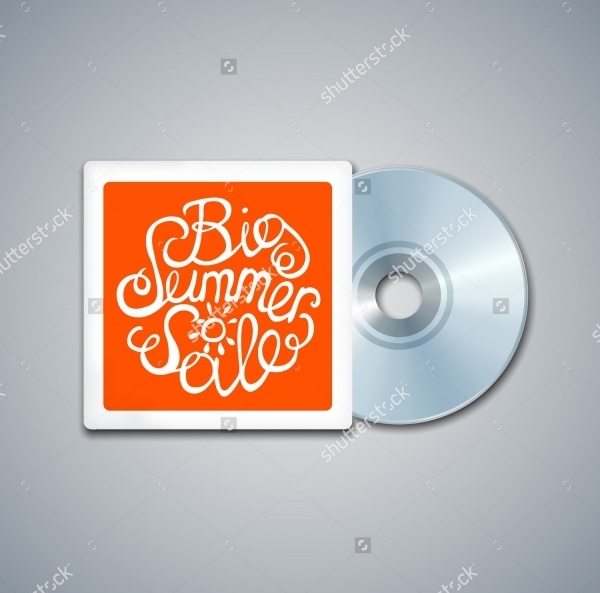 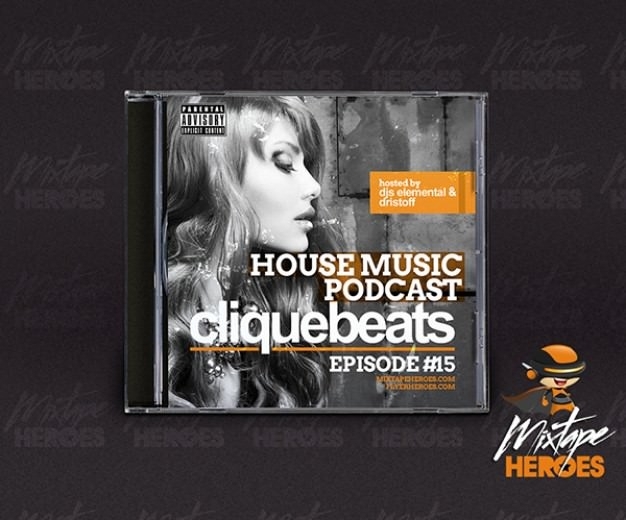 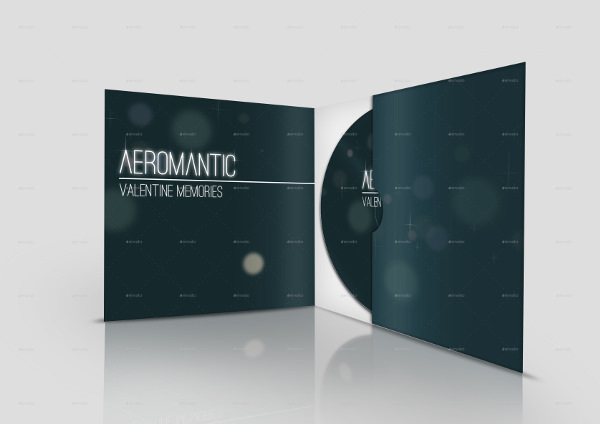 These Free CD cover PSD templates are hence of fixed, pre-sized dimensions which allow you to take direct printouts and stick on the CDs or the CD covers. 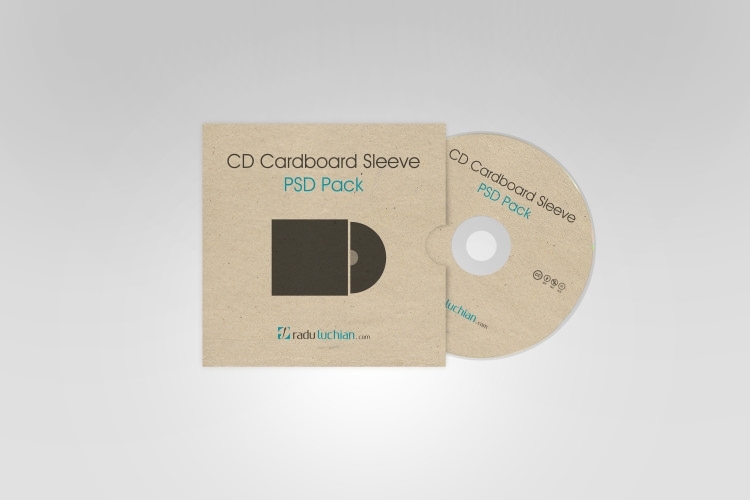 The vector PSD format allows you to add different elements and remove elements too by editing the separable editable PSD vector layers. 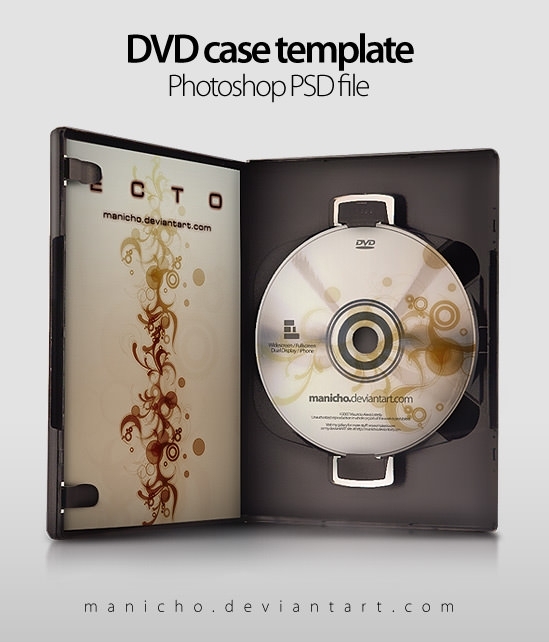 The essence of downloading the template files is the absolute freedom of creation. 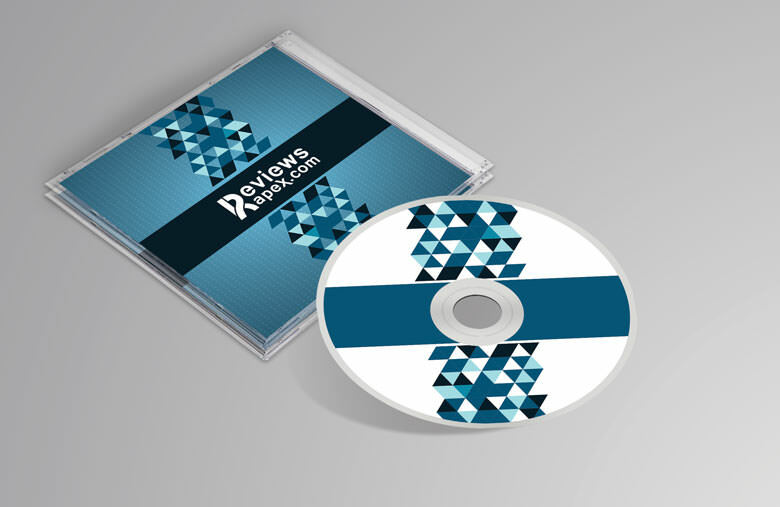 You can, in fact, use them commercially without having to pay any fee or overhead charges. 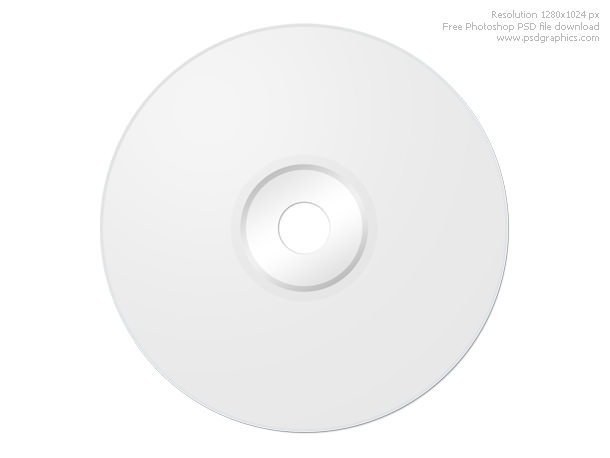 There is no fuss of nasty watermarks. 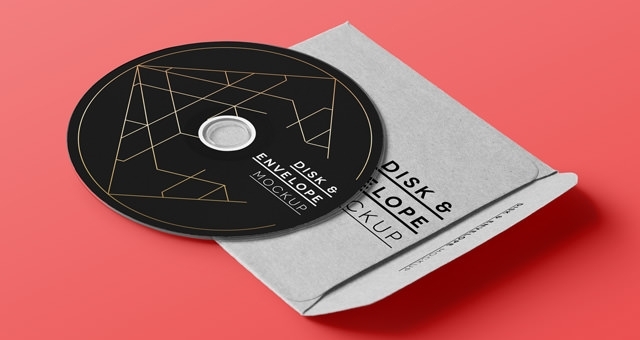 The premium features of these templates include editable backgrounds, color variants, free fonts, new textures and a lot more. 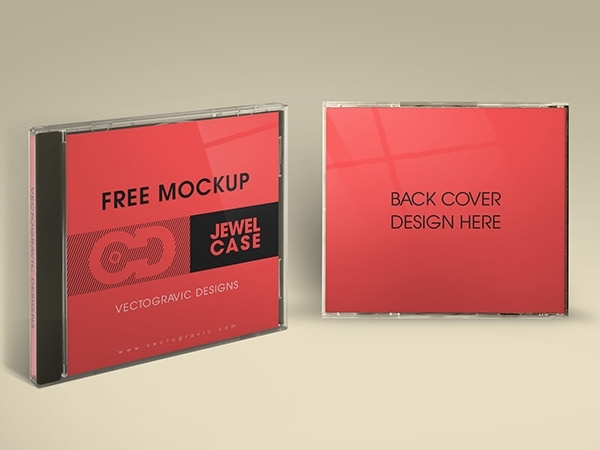 To save precious time and a pocket load of money download the templates right now for free.